Broad spectrum of information on thousands of authors and their works across literary disciplines and timeframes. 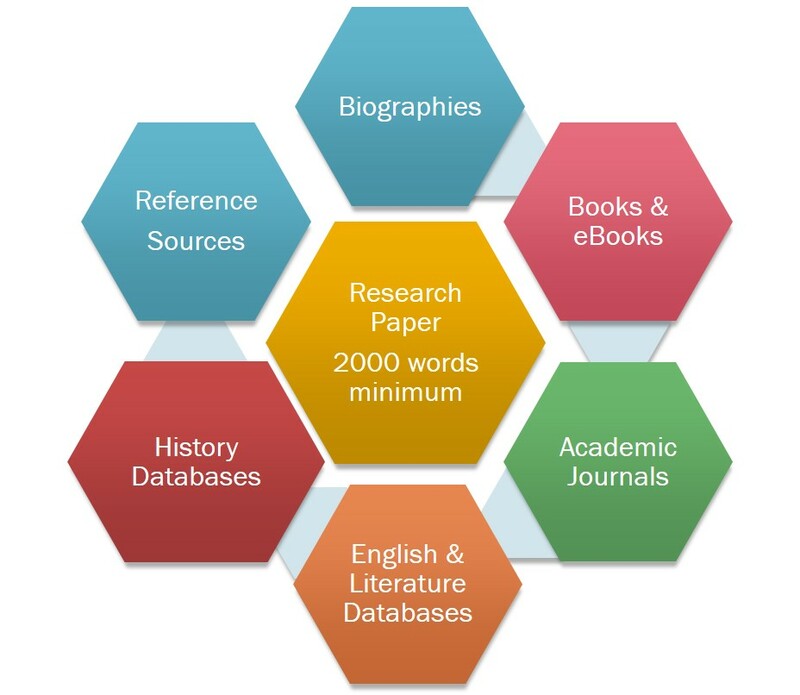 More than 1.7 million bibliographic citations to journal articles, books, and dissertations from 1926 to the present. Twayne's Authors Series for biographical information, critical essays, primary texts, and more.